Damn it, looking at that picture had me thinking first time brother against brother Super Bowl?... 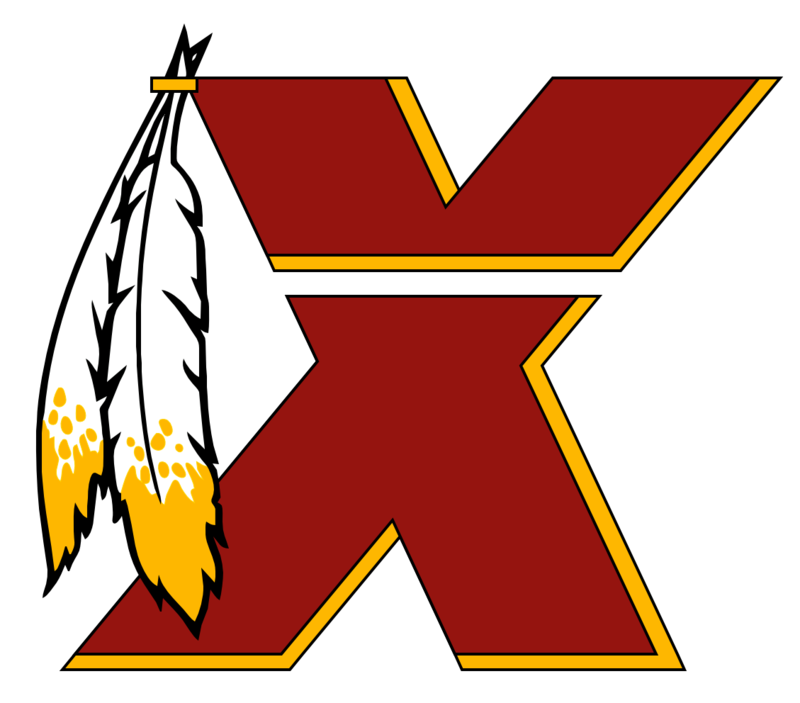 then it dawned on me the Niners Ravens Super Bowl handful of years ago... oops already happened LOL So when the skins win 11 games this year could Jay be considered coach of the year? Now that he doesn't have such a conservative qb throwing to him...watch him explode this year..
^^^I'm sorry but the music just doesn't fit the video...NO, NOT BECAUSE THE PLAYER IS WHITE! !...who puts the music with the video's? Because acquiring one cowboy in the off-season isn't enough..
Bruce Allen even thinks himself should be fired..he said it during the owners meeting when interviewed..what a ****ing moron!!!.. I seen the news yesterday that he's starting to run!! How's Decker's health?...any major injuries?..surgeries? Mcvay nor will anyone have that kind of defense dilfer had.. Thank God Cooley isn't running the show?